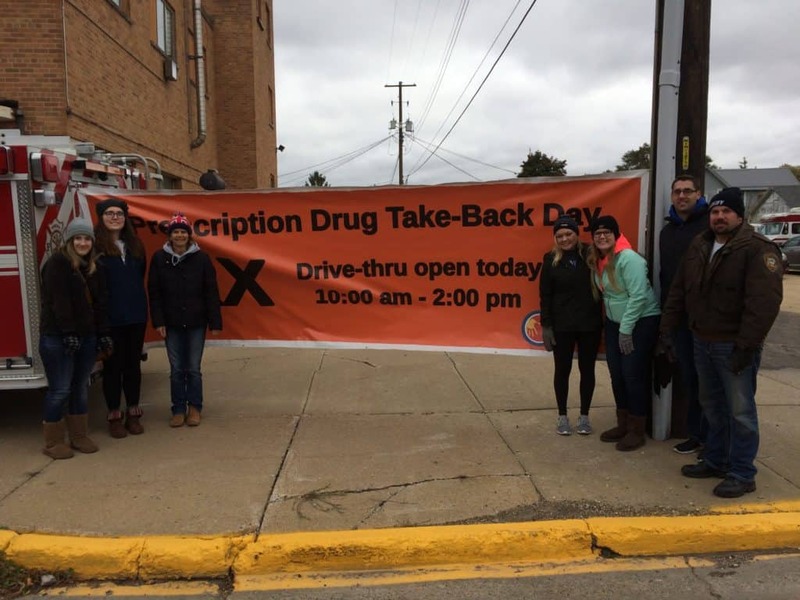 Prescription (Rx) Drug Take Back events are free opportunities for community members to safely dispose of prescription medications. We are in the middle of an opioid epidemic, and one of the concerns in our communities is that Rx drugs are easily accessed and shared for misuse. Larger events are hosted in April and October of each year, and intended for anyone to drop off any unwanted or unused prescribed medication. If you would like to arrange an event with your organization or workplace please email [email protected] or call 507-474-2727. Our partners include the Drug Enforcement Agency (DEA), Winona Sheriff’s Office, Winona Police Department, Winona Health, Winona Fire Department, Lewiston Police Department, Walgreens, and many volunteers. Please email [email protected] or call 507-474-2727 with any questions.